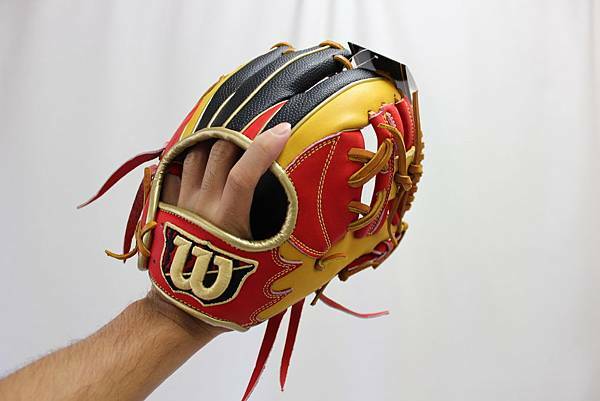 Today, we will introduce cute training glove. What is the training glove made for? 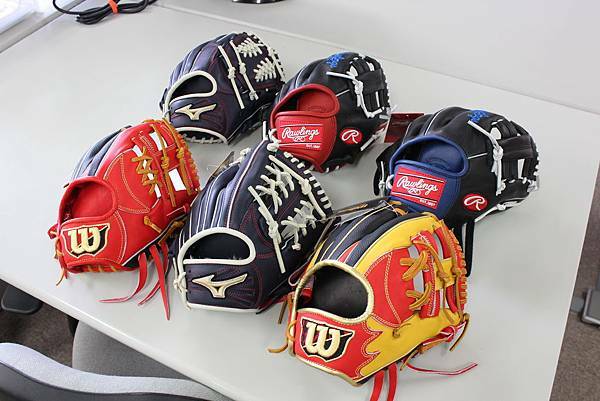 we think there are person who do not know training glove. 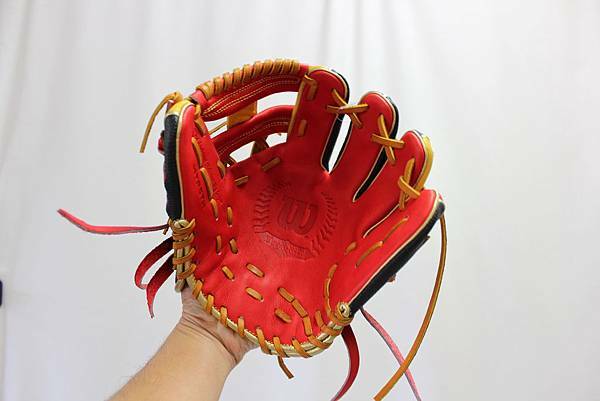 Training glove is made smaller and shorter than normal glove. it is most important thing to make up for catching and throwing lost time by speedy move. 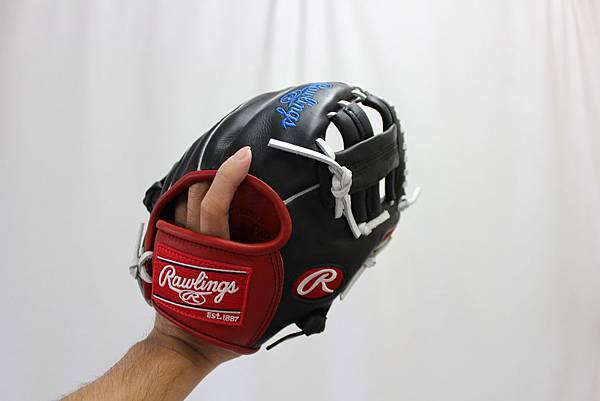 you can practice how to catch by both hands and catch a ball certainly. *Be carefull when you use this glove in the first time. Because it is small, you may fail to catch a ball.